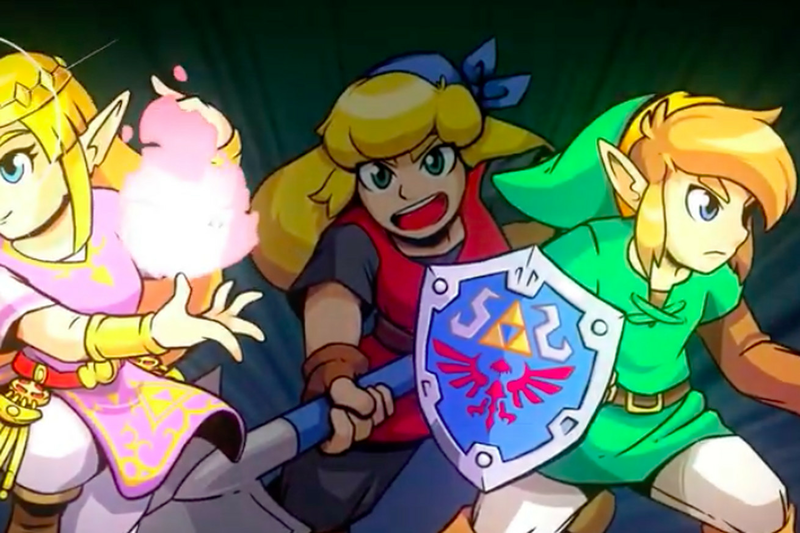 If the upcoming remake of Link’s Awakening wasn’t enough for you, today, Nintendo revealed that another new Zelda adventure is coming this year — though it’s not what you’d expect. In fact, the new game, dubbed Cadence of Hyrule, isn’t actually developed by Nintendo at all. Instead, the company has handed the keys to Hyrule to indie studio Brace Yourself Games, the team behind the cult hit Crypt of the Necrodancer.